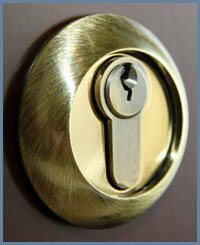 Locksmith Store has dealt with companies across the vast section of the business spectrum, providing exceptional locksmith services and advising them on how to protect the premises with enhancement of the existing locks. 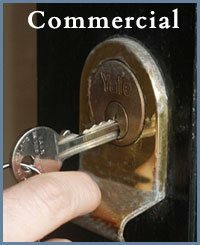 To ensure 100% security to the long list of business clientele, our services comprise of multifaceted approaches to commercial locksmith issues. 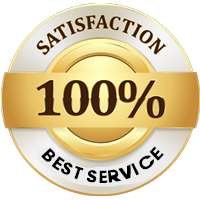 We have served the commercial clients in San Diego, CA area for the past ten years and have amassed a booming reputation for our services. 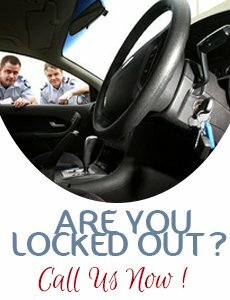 To stay ahead of the competition, we operate efficient mobile locksmith units that can travel across the length and the breadth of the San Diego, CA region to steer the customers out of any troublesome locksmith issue. 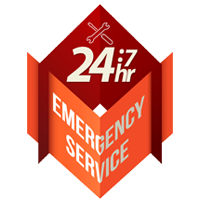 No matter where you are and no matter what time it is, Locksmith Store’s services are available 24/7, so we can immediately hit the ground and swiftly resolve your concern, saving your company precious business hours. 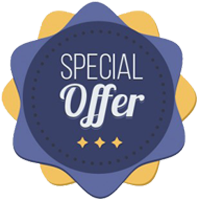 We offer one stop solution to the clients because our team is equipped with latest tools to resolve complex issues with state-of-the-art technology locks.